It’s been two years since our Cuban travels with you. It was so remarkable, fun, inspirational and educational. We still talk about it often. 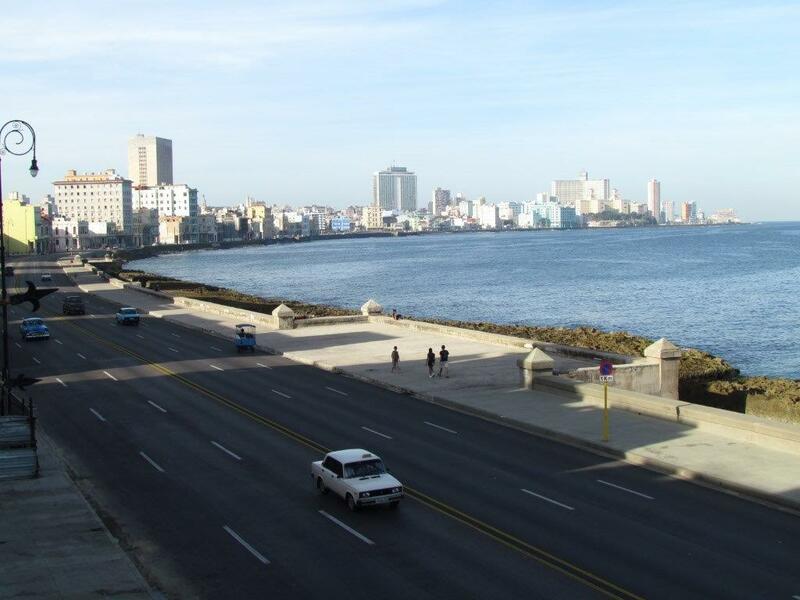 We had so many great adventures there from visiting the dance school, meeting and spending time with awesome Cubans in their homes , experiencing the nonstop music and dancing, mixing with artists, seeing top notch museums, theatres, and homes of famous Cuban poets and writers, in addition to visiting other towns outside of Havana, and learning about the history of this vibrant country. We were especially thrilled with the Cuban food and we often cook recipes from our time there. Thank you for your amazing insight into the Cuban way of life and for introducing us to a county we hope to visit many more times in the future.